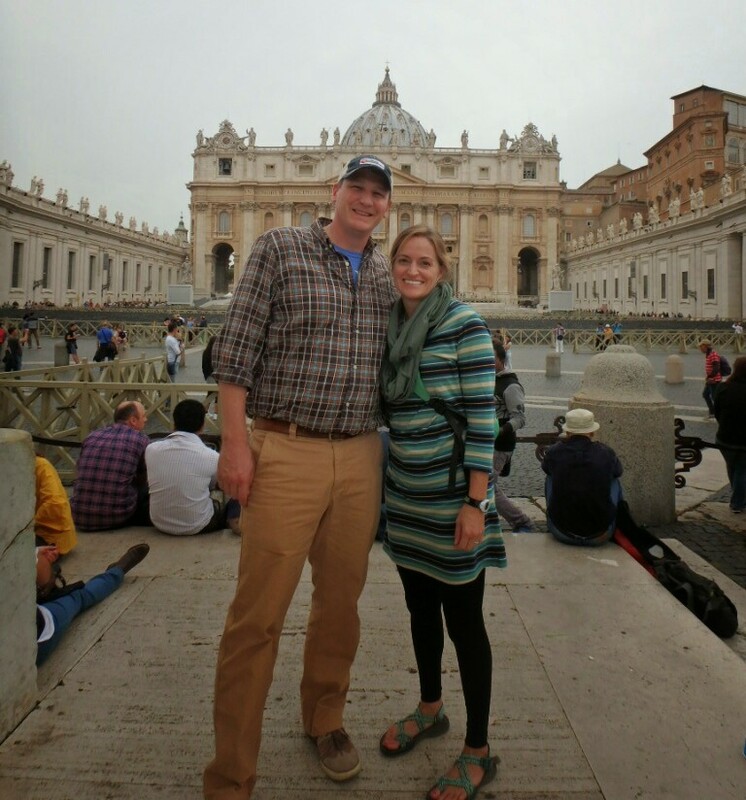 Last week, my wife and I were very blessed to have the opportunity to travel to London and Rome to celebrate my 40th birthday. As I reflect on the trip and all of the amazing things that we saw and experienced, it is difficult for me to sum up into a few words the most impactful parts of the trip. 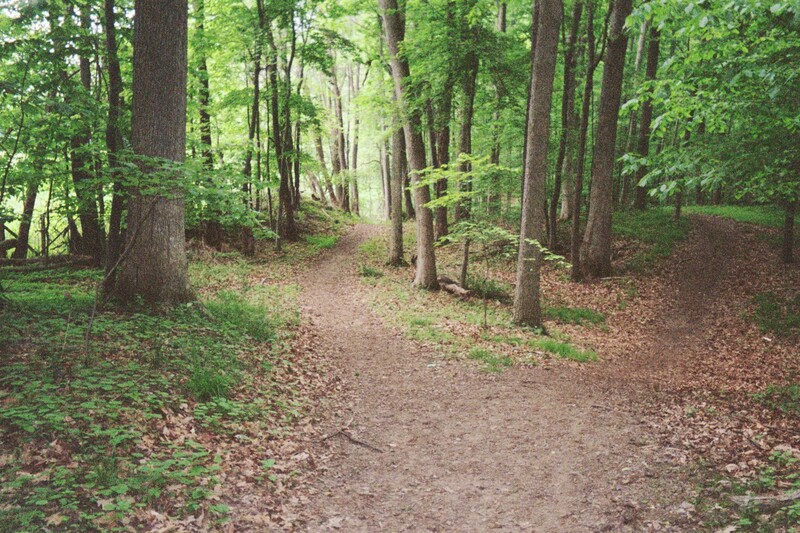 This morning, as I got back into my routine with a Monday morning run it finally started to become clearer in my mind. This trip taught me that I am a Very Important Insignificant Speck of life in this world. There is perhaps no greater place to feel insignificant in this world than in Rome, Italy. As you stand in places like St. Peter’s Basilica Square (pictured above), The Sistine Chapel, The Pantheon, The Colosseum, The Roman Forum, or any of the thousands of amazing churches around the city it is humbling to remember that you are only ONE of hundreds of millions of people over thousands of years who have stood in those places. Think about that…The Pantheon was completed in 127 AD – less than one hundred years after the death of Christ – as a temple to the Roman gods of the stars and sun. There have been people worshipping in that building daily for almost 2,000 years. Talk about making a guy feel small! Then we visited the Sistine Chapel. Built a mere 700 years ago, this building has one of the largest single expanse vaulted ceilings ever constructed. This slight detail added incredible complexity to the job of Michelangelo when he was commissioned in 1508 to paint the ceiling. 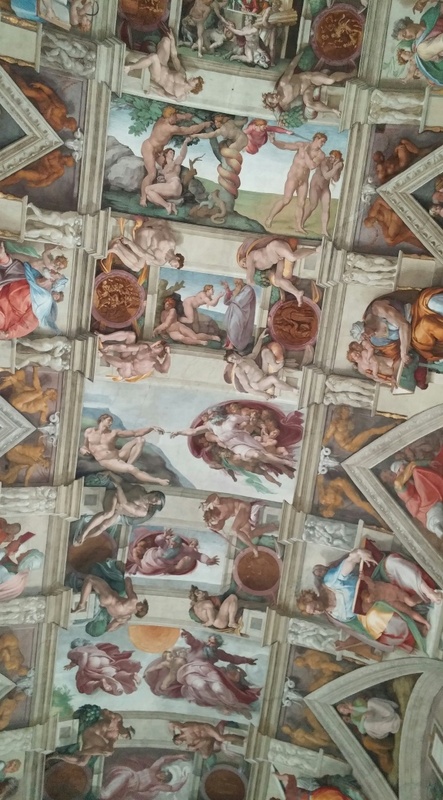 Often forgotten in this masterpiece is the fact that Michelangelo had to first engineer a scaffolding that would get him up to the ceiling for the painting while at the same time allowing the chapel to continue to be used for services. As Jessi and I stood in the middle of this room with thousands of other people, and looked up at this view, my personal speck started to feel even smaller. So this morning, as I dropped the kids off at the bus stop and then ran one of my usual routes as a pretty insignificant speck after our trip to Europe, I suddenly started to feel pretty important. I’m important as a emotional and physical partner to my wife. I’m important to the growth, protection, support, and development of my two kids. It is important for me to be a good son, brother, and friend to those I care about the most. My health is important so that I can physically and emotionally care for my family and loved ones. My work is important to sustain me emotionally, my family financially, and my clients and colleagues professionally. And it is important to play and have fun and to share those moments with the most important people in my life. 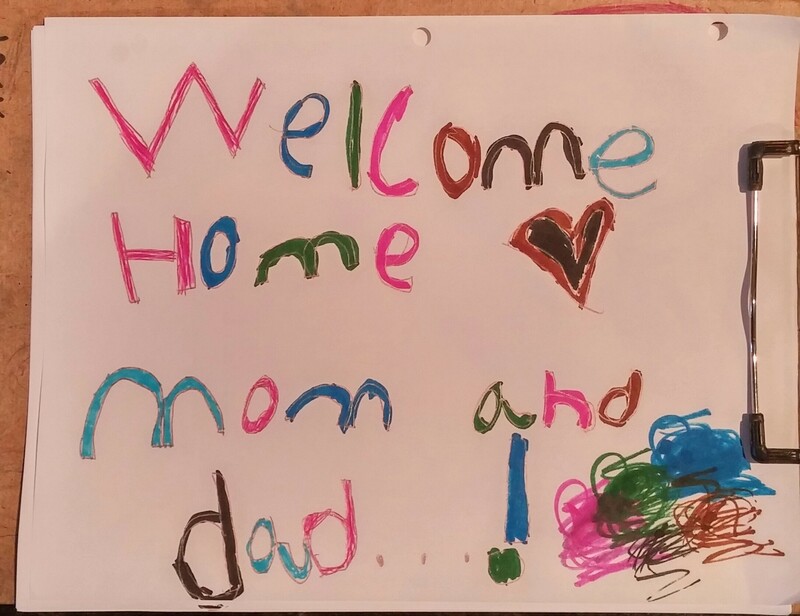 My daughter’s welcome home picture reminded me of all of these reasons that I am important because despite all of the amazing things I saw over the past week, that simple sign meant the most. Her innocent and unconditional love came through in an act of caring and kindness that made us feel like the most important people in the world, and the excitement of her and her brother to hear all about our trip was the highlight of the trip by far. The reality is that we are all pretty small and insignificant specks of human life in the grand scheme of global history. While we often act like we’re at the center of the universe, our daily lives and actions really don’t have a lot of impact on very many people. That doesn’t matter though, because to the people we do impact, we’re all very important. And it is to those people that we should give our time, attention, love, caring, energy, and concern. Every speck counts.